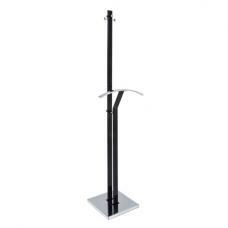 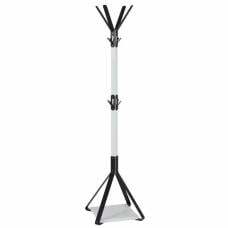 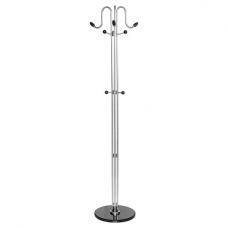 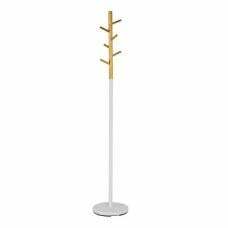 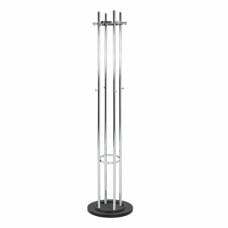 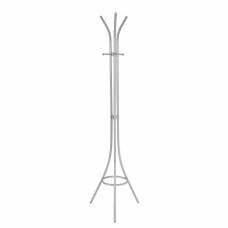 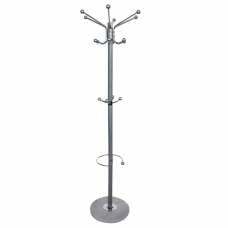 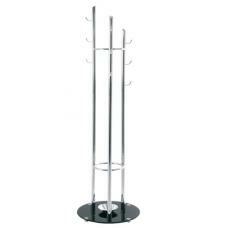 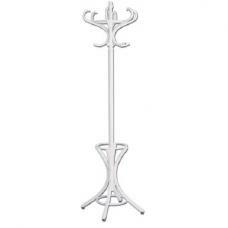 Orlena Metal Coat Stand In White And Natural With Wooden Hooks, will be a perfect addition to any home decor. 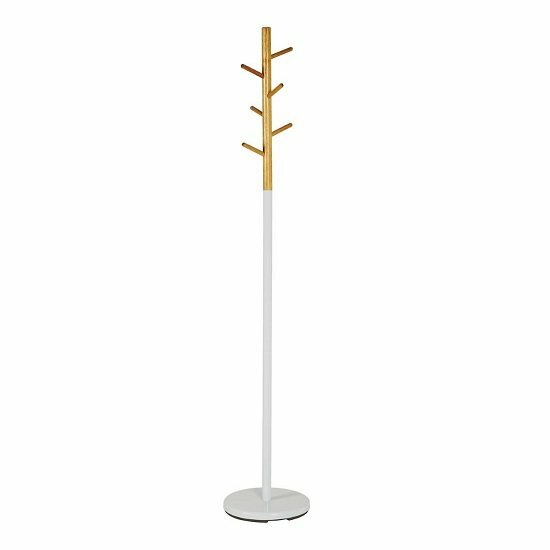 Made using Steel in White Lacquered with hooks finished in Solid Wood Bamboo coloured, which can hold multiple coats, hats and scarf's. 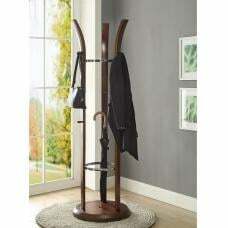 It can easily integrate into a variety of interior styles.